Jason Hatfield was recently named for the fourth time one of the year’s Super Lawyers by superlawyers.com. Only the most qualified attorneys across the country are selected to this prestigious group. To be considered, an attorney must be nominated anonymously by a peer, an independent third party or someone on the Super Lawyers research team. Once nominated, an attorney is evaluated based on Super Lawyers’ rigorous qualifiers including: Experience, Honors, Awards, Verdicts, Settlements and Other Achievements. No more than 5% of attorneys nominated will be selected for “Super Lawyer” status. Selected lawyers are featured in Super Lawyers magazine, which is distributed to firms and law schools throughout the country. Jason tried more than 20 cases over the last year and worked on appeals related to those cases at the Arkansas Court of Appeals, Arkansas Supreme Court, and the 8th Circuit Court of Appeals in St. Louis, Missouri. 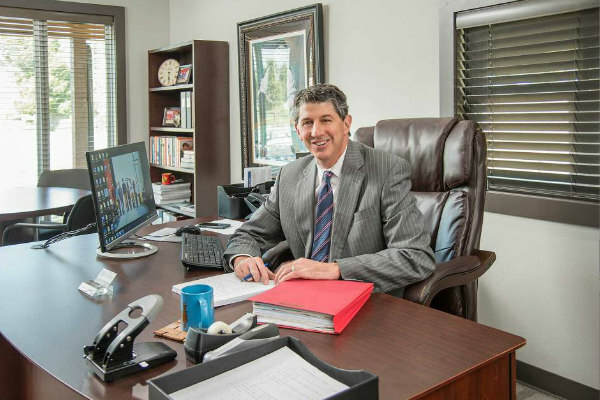 Jason built a new law office in Springdale, Arkansas, where he currently practices primarily in the areas of personal injury, car wrecks, workers compensation, and social security disability.